In many cases of disguised observations it is indispensable to have telephone conversation with the person in question. Under such circumstances the observer should not be identified by his voice. Especially in cases of taking hostages with following black-mails, the PKI 2910 is the best possible tool for not identifying the caller’s voice. In real-time, i.e. without any delay, the voice will be changed from male to female or even children and vice versa. 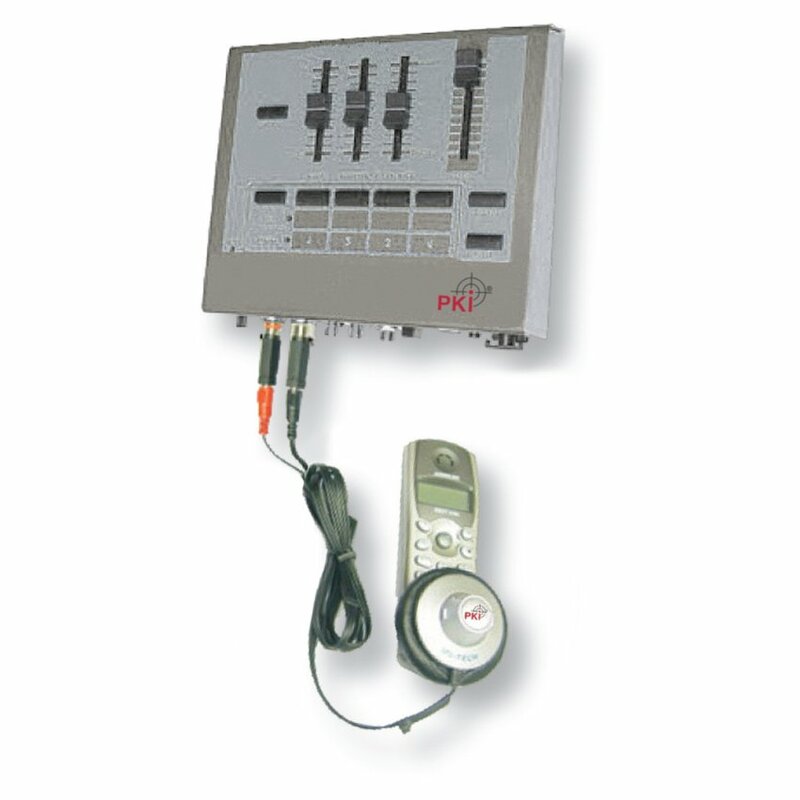 It can be used from any mobile telephone, PKI 2910 offers a wide spectrum of frequency changes, is highly portable and can be used with any type of telephone or even mobile phones. Transmission is effected by the supplied acoustic-coupler. Just connect this acousticcoupler to the microphone of your telephone and use the microphone of the PKI 2910. The integrated pitch, Mi-balance and formant adjusters are creating the change of voice frequencies.